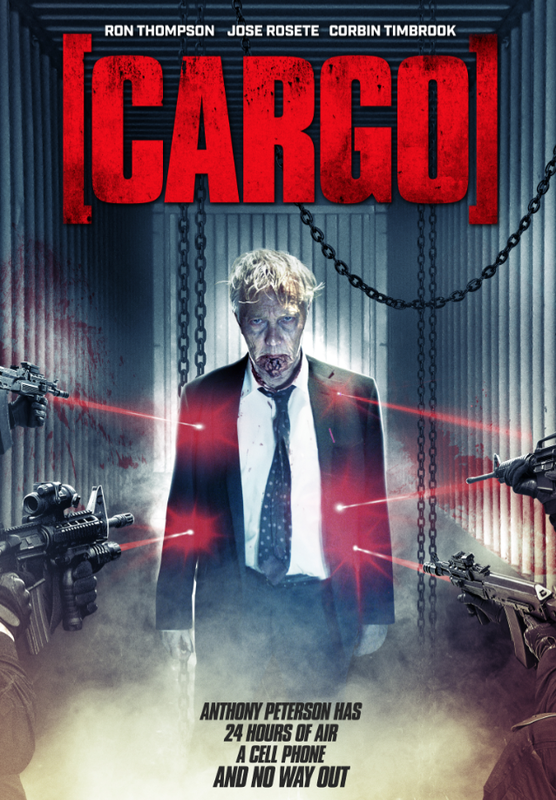 Hey folks... here's a teaser for the SAW-like kidnapping/revenge film [CARGO], starring Ron Thompson as the kidnapped man, who wakes up disoriented inside a cargo box with his kidnappers calling his cell phone. The film is written and directed by newcomer James Dylan. Wild Eye Releasing is calling this a trailer, but it seems more like a teaser to me. We don't really get much of a sense of why things are happening or why we want to care about this character-- just that someone clearly doesn't like him and will bleed $10,000,000 out of him, one way or another. [CARGO] is scheduled for release August 14th, 2018.